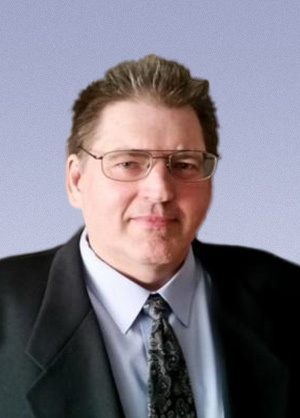 Rod has more than 25 years petroleum industry experience in Canada and has production management experience with the largest Canadian oil and gas producer Canadian Natural Resources Ltd. ("CNRL") as well as with independent oil and gas companies. Rod is a graduate of Canada's Banff Centre Leadership Excellence program with other CNRL Managers from around the world followed by ongoing team conference calls to continue developing leadership skills. He holds a Bachelors degree in mechanical engineering from the University of Calgary.